Freaky Darlings…it’s that time again. Can you smell it? The stench of the undead…the cold wind creeping in from the dark places of the world…the Vault is opening. Yes Darlings,it’s time for Halloween Horror Nights news. Now I know this news has been out a little bit, but I’ve been very busy with interviews lately. So sorry for the delay, but late is better than never. Last week was the official release of the first house. It started with some teasers of a blurred picture that got clearer as the night progressed. Seras and me caught on when it got more clear and a tag line was posted with it “Don’t read the Latin.” This could only mean one thing…Cabin in the Woods house BA-BY!!! Totally caught me off guard. 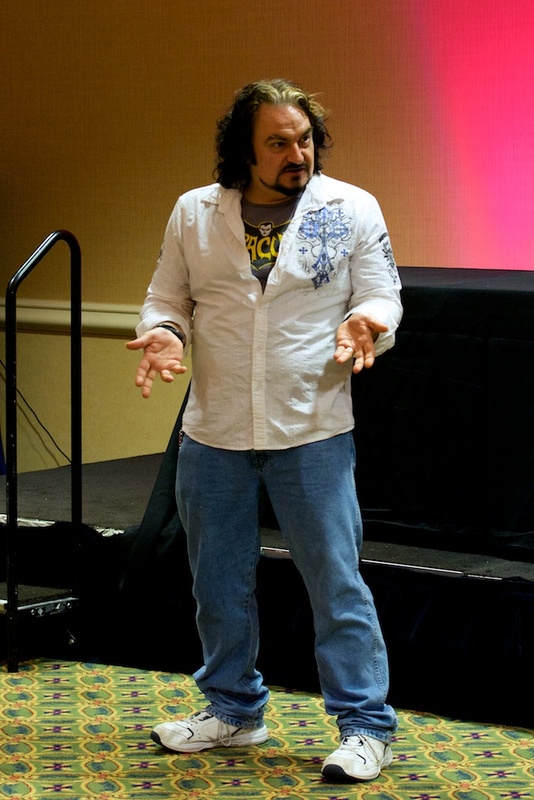 I guess if I would have went to the show that was in Orlando last month, I could have been privy to that info…but bah. I love surprises! Supposedly they are teaming with Lions Gate. So with the announcement of a Cabin in the Woods house…and a tag line like “What Evil has Taken Root?”…what else could be in store for us? Maybe another Saw house? Another Silent Hill? Perhaps even one based on Texas Chainsaw 3D? I’m going to throw my hat in and guess at a Possession house. Either way, I’ve heard a rumor that we could see something with the new Evil Dead movie. I know that one isn’t Lions Gate but…it does fit the theme of something in the woods. It’s also exciting to announce that the Legendary Truth is back and better than ever. Knocking some dust off the old Facebook page, this year promises to deliver more than last year. It’s a shame I don’t live in the Orlando area. I would love to participate in this. Unfortunately, unless you can participate multiple nights, it doesn’t make much sense to try to play the game. But I do enjoy watching! (I’m a watcher) You can find that Facebook page HERE Be sure to add them to get fun extras as the event gets closer and rolls on. You may also find some merchandise on the Universal Orlando site. Right now it seems they only have some hat’s with the emblems from the creature clans from HHN22. Can’t wait to see what else they will add. Go Strengoit! You can find those item HERE. The info is rolling out a little sooner this year than last. Maybe we will have a full line up before long…I can’t wait. Stay tuned for more on this and more fantastic interviews from Fatality Fest 2013. Next up? Seras caught up with the one and only Eddie Munster, Butch Patrick. You won’t want to miss that. This entry was posted on June 30, 2013 by malicepsychotik. 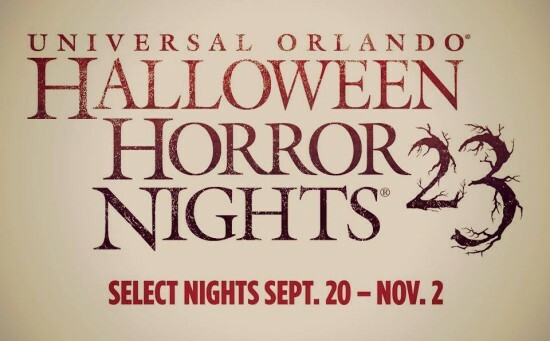 It was filed under Halloween Horror Nights and was tagged with 23, Cabin, Cabin in the woods, Chainsaw Sally, Halloween Horror Nights, HHN23, Jimmyo, Lions Gate, Orlando, Universal Orlando, Universal Studios, USO, Woods.